This post will tell you how to learn web designing at home and introduced some best web design learning website, books and online course. Web design can be quite complex and daunting, but with the development of technology and internet penetration, the web design industry has grown in epic proportions. It is not surprising that becoming a web designer has become a popular trend in this generation.. If you’re interested in launching a career in web design, you’re in the right place. 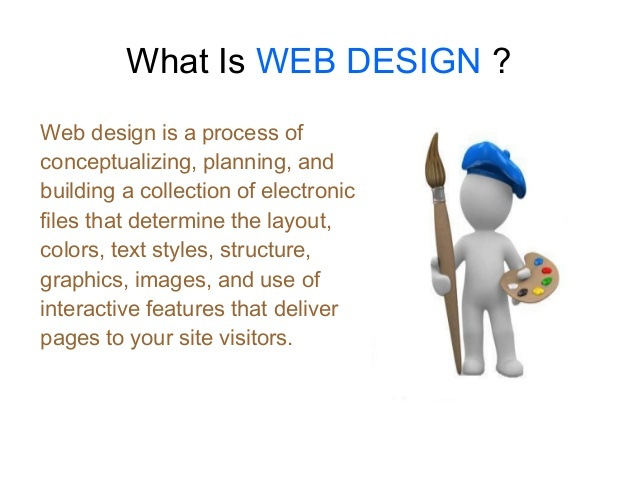 In this article, I will walk you through learning web design at home. This article can also serve as a guide for beginners who want to learn web design. Well, what exactly is web design? Web design is all about solving problems. It is all about the way that users interact with the web page. Many young designers often misunderstand the concept of web design with that of development. Remember: web design is about design, not about coding and front-end or back-end development. Of course, it is better if you know some coding languages (HTML, CSS, Java, etc. ), but you shouldn’t get yourself deep into front-end or back-end development if you want to be a focused web designer. That's not the core of web design. Common types of web design include e-commerce visual design, enterprise official website design, new product promotion design, activity project web design, and background control web page UI design. You may be exposed to these kinds of types in your daily work. In the beginning, you have to start from the specific aspects of software skills, layout, image processing, and design-handoff. Before becoming great at web design, you must first be an excellent designer. You must fall in love with design in general, typography, color, and fonts. Fall in love with all things beautiful. Discover beauty. Enhance your ability to find beauty in everything. Think of design as a profession, as part of your life, and not just a job. Even if you can't write code, you need to know which technologies can help you achieve the final effect you want. Useful for learning basic coding languages, including HTML and CSS. Learn how to code from Google developers. I particularly like this learning website because it's just like a big adventure that allows you to participate in coding challenge programmes and bug hunting. Web layout design focuses on the high degree of unity of technology and art. Web layout design refers to the combination of visual elements such as text and images to make the page look beautiful and easy to navigate. It is an important form of visual communication and an integral part of web design. The color combination of a website reflects the aesthetic preference/style of a web designer and directly affects the viewer's perception. Images give people a visual impression that is more intense than text. They can increase the chances of attracting the attention of users. Personalized fonts can be fun or expressive but not always practical. If you want a website to be readable and professional, choose the most appropriate font for it. Content is the main body of web design and an essential element in web design since it presents the core message. Like we said before, web design is about visual and interaction. People are visual creatures, and they have a deep connection with beautiful things. Therefore, it’s very important for a website to offer good interaction AND to have excellent UI design. Photoshop is one of the most important design tools for web designers to create a beautiful visual layout. 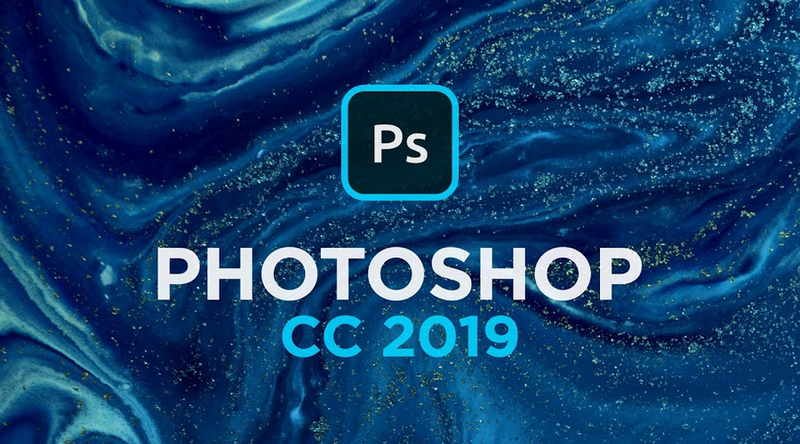 It can create and enhance photographs, illustrations, and 3D artwork; design websites and mobile apps; edit videos; simulate real-life paintings; and more. This is the must-master tool for anyone who wants to become a web designer. 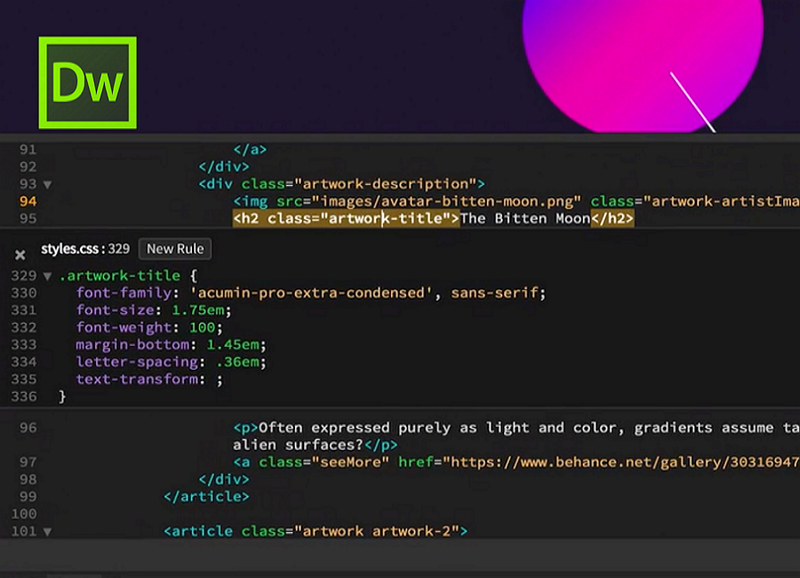 Dreamweaver is a WYSIWYG (What you see is what you get) editor. A visual web development tool developed specifically for professional web designers, it can easily create dynamic web pages that cross platforms and browser limits. 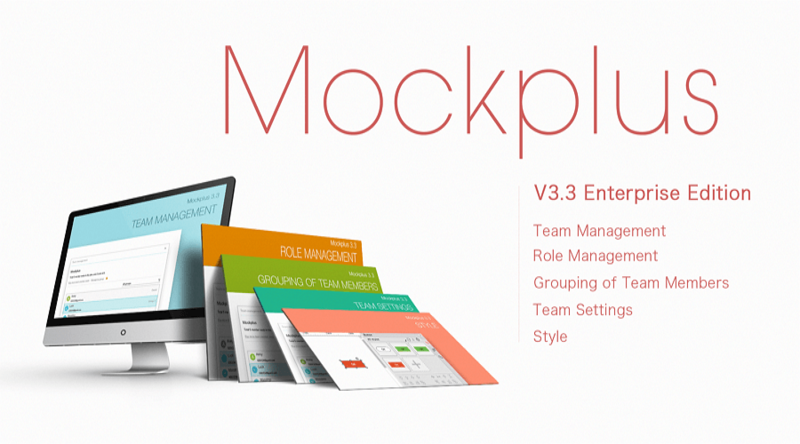 Mockplus is one of the best prototyping tools for web designers to create an interactive web mockup. You can drop and drag the components to build a website that you want, and preview it on HTML links or other formats. Now, here are some basic - but essential - things to remember when learning web design. You don’t have to create an elaborate website. A simple personal blog will work. You can do what you want to do, and you don’t need to worry about messing it up. However, you need to figure out what makes this website work, how to make it functional and beautiful. Use WordPress to get started, as it is the most popular platform today. Since you already own a website, you need to keep up with the latest web design trends and technologies. Furthermore, try to make some web designer friends. Who knows, they can become your mentors as you go on your web design journey. Start with reading web design articles and news and keep up with the latest in UI design. As with most things in life, continuous learning is what’s most important. If you want to learn web design at home, the information above gives you everything you need to start. Stop wasting your time on Facebook or Twitter “looking for answers”. Although you can build your design circle on those platforms, you can't be a web designer by fooling around. So, hunker down and start learning. Good luck!